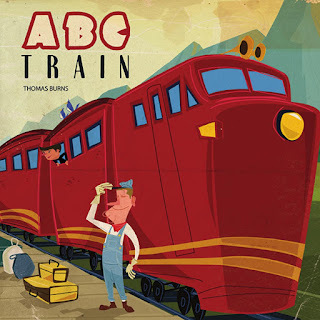 Summary from Goodreads: Travel through the alphabet on the ABC train. 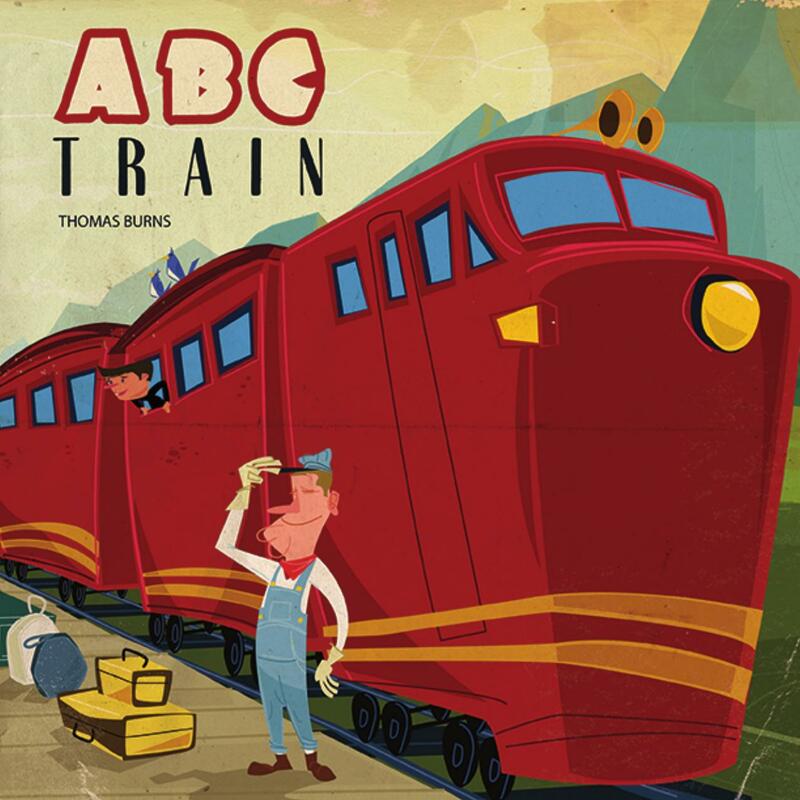 This fun look at letters is a must for any train-loving child. Review: Another wonderful book that my three year old and I loved. The art was great, the rhyming was awesome. 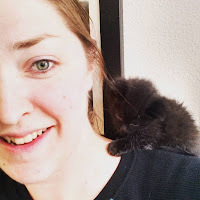 We read this story several times. My favorite part was the yeti at the end. Five stars for another great children's book.